VANCOUVER – Cando Rail Services has released Quasar — a digital platform designed to increase productivity and supply chain visibility, optimize rail networks, and dramatically reduce time and costs for shippers, rail transportation managers, railyard staff, logistics managers and more. 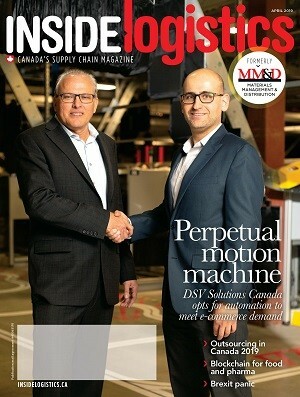 “The future of supply chain management has arrived,” said Cando’s CEO, Brian Cornick. “In a complex, globalized, digital economy, the supply chain of yesterday is not up to the task of meeting shifting demand and increasingly complex digital supply chain networks,” said Corrie Banks, director of logistics at Cando.